Pure and Sophisticated. 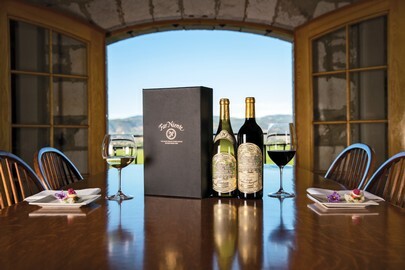 Since 1979, Far Niente has focused on crafting a single Chardonnay and a single Cabernet Sauvignon from our estate vineyards. 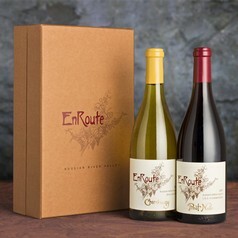 Each wine in this classic wine gift marries the unique characteristics of its vintage with our house style, most notably the textured palate of our elegantly structured Far Niente Chardonnay, and the complexity of cassis and dark fruit found in the rich layers of our Cabernet Sauvignon.